We make sure that the products that we deliver will remain completely damage free as we make use of the quality packaging material and have skilled personnel for the packing of the products. For the convenience of customers, we issue an invoice to them including details of transaction. Moreover, we maintain transparency in our payment procedure and dealings. 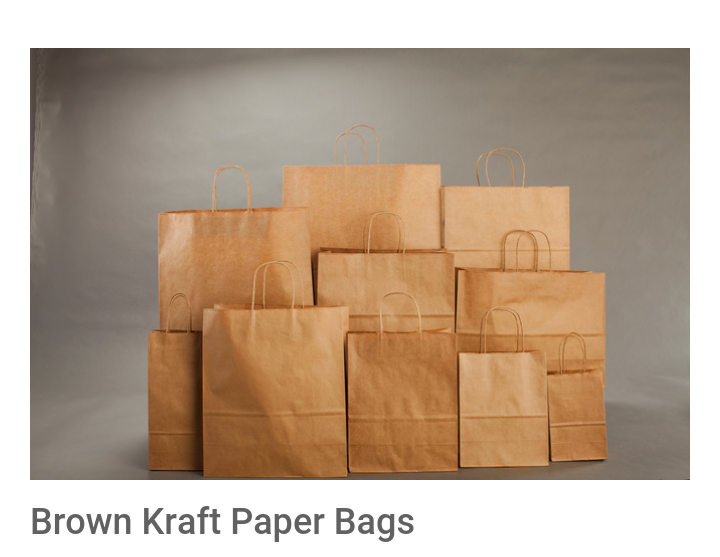 our bags are available in vibrant colours, sizes, shapes, and designs at most competitive prices.